Holiday time has passed, and autumn’s cool, wet weather is upon us. It’s time to think about what to do with the surfboards and other summer equipment that helped us make the most of those hot summer days. The summer fun may be over, but that doesn’t mean your house has to be in a shambles from all that holiday gear. As you prepare for temperatures to drop, get help keeping your things in order with Self Storage in Welshpool from KeepSafe Storage Welshpool. Most of us would admit to a little household clutter. Whether you have an overstuffed closet that’s become a catch-all for items without designated spaces or you rush to close the spare room door when someone approaches your doorstep, clearing out excess stuff will help get your house in guest-ready shape. And if scuba equipment and snorkelling gear are the culprits, you’ll free up a lot of space by storing these bulk items off-site. Storage in Welshpool may be the perfect solution during the off-seasons, but you’ll appreciate it during the summer as well. There’s no need to trip over body boards or water skis because you lack a proper place for your outdoor gear. Instead, reserve a storage unit located between your home and your favourite playtime destination. Whether during the summer or for spontaneous trips to the beach on those odd warm winter days, you’ll have easy access to your equipment without crowding your living space. Unless you enjoy sitting outside on chilly days and nights, consider clearing your backyard of all outdoor furniture at season’s end. Stashing those chairs and tables protects them from the rain and fabric-fading sunshine. And it will stop you laying awake worrying about your outdoor items getting damaged or blown away on those stormy nights. From your wetsuit to your surfboard, sporting goods can help you maximise your time outdoors. Luckily, you don’t have to give up your summer holiday gear to maintain a tidy, organised home. 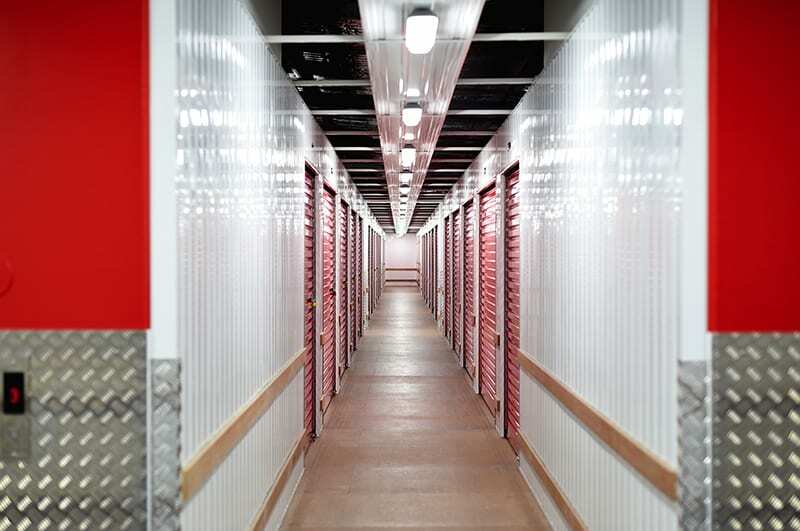 Rent Self Storage in Welshpool from KeepSafe Storage Welshpool today for reliable safekeeping of everything from family heirlooms and your wine collection to the kids’ water skis and body boards.